DIY: Hi Sedick, tell us a little about yourself. 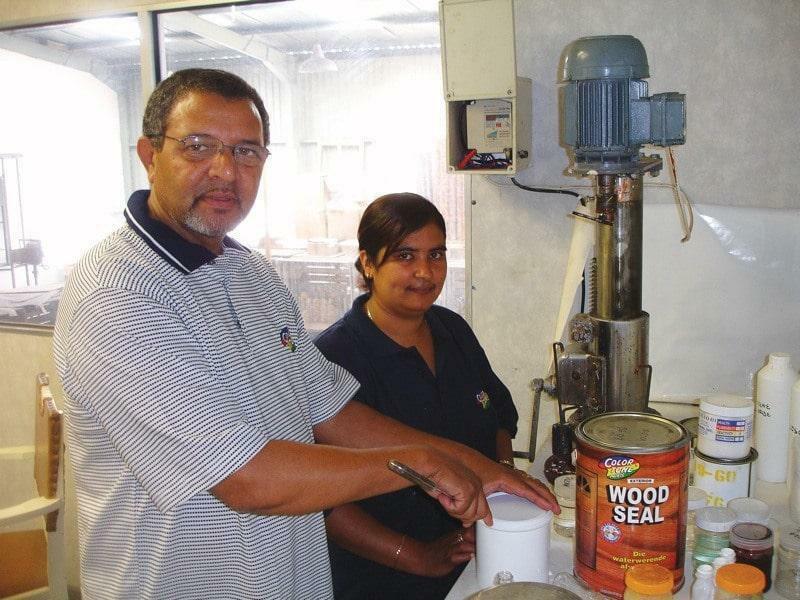 SV: I matriculated at St. Paul’s High School in Cape Town and was then presented with the opportunity to work for Aldrin Gypkor, who was a pioneer in many of today’s household brands. There I worked my way through the ranks in the company as I was very passionate about what I did and was blessed with the best guidance from my employer. I managed to work my way up to being the production manager for Aldrin until the company closed its doors in 1997. Which was when we started Colortone Paints and I became a managing member of the company. 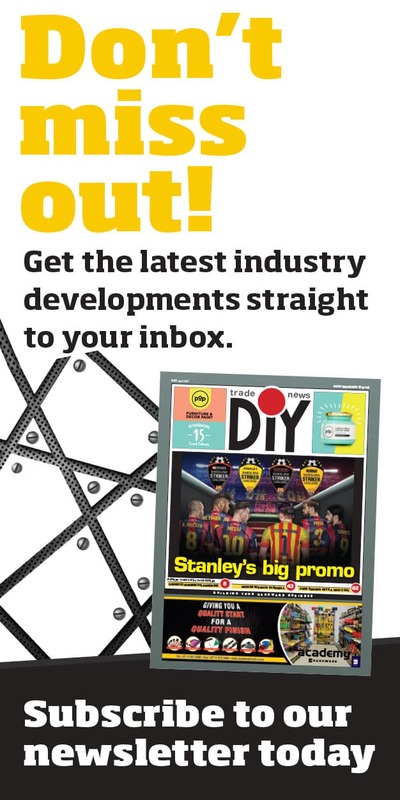 DIY: So you started the company? What were those first years like? SV: Yes, I am a founding member. 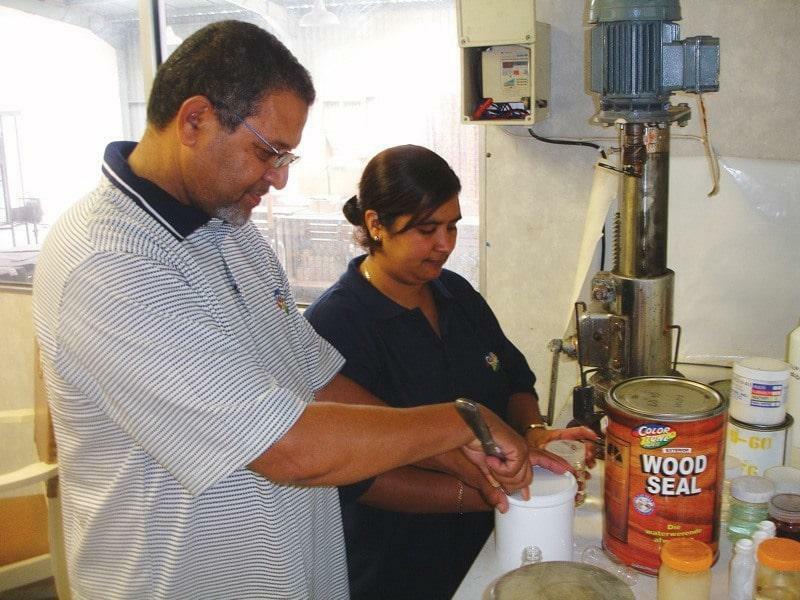 When Aldrin closed its doors, myself along with my partners, Ray Morkel and Ismail Adams, saw an opportunity to manufacture our own paint. In August 1997 we established Colortone Paints. With our knowledge of paint and marketing we were able to fill a gap in the market. Thirteen years later, we are still fortunate enough to be doing what we know best. DIY: How do Colortone’s challenges differ from other paint companies? SV: As a small company competing against the large multinational paint companies, we are constantly faced with the bullying of price and market share. However, by keeping our product consistency, good customer relations and fantastic product distribution we are able to overcome these obstacles. 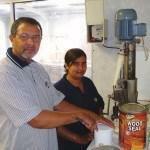 DIY: Paint manufacturing is quite tough – what are the obstacles you are faced with? SV: It is extremely difficult to forecast market conditions which will directly impact on the purchase price of the raw materials required. This is especially the case during the economic slow down through the course of the year. DIY: Why should retailers opt for Colortone Paints? SV: It is said that dynamite comes in small packages! As small as we are, we have a fantastic range of coatings, great distribution and in-store point-of-sale second to none. Also, it is important to understand that the retail paint and hardware sector is our core market and area of expertise. 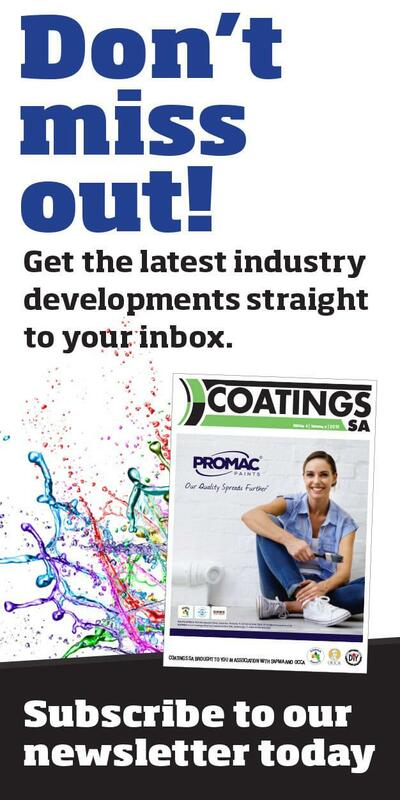 DIY: Colortone is very strong in the Western Cape, so how will you attempt to grow your footprint beyond this region? 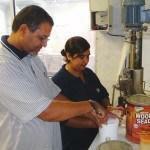 SV: We are always on the lookout for agents wanting to fill their basket with goods that relate to our market. With good advertising in print and in store we will be able to capture more market share beyond our borders and grow our footprint over time. DIY: What can the retail sector expect from Colortone over the next two years? SV: We are hard at work and will be rolling out more national customers over the next couple of years. DIY: What are the challenges in achieving this? SV: Identifying the right agents and sales teams to drive our products are always difficult. We need teams who are willing and want to market our product not just to become an item in a large folder – “don’t sell the steak, sell the sizzle”. SV: Seeing our products appear in new stores and watching our new products take off. DIY: Where do you see yourself in five year’s time? SV: If it isn’t broke, don’t fix it!